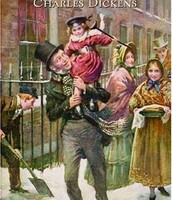 The play "A Christmas Carol" based on the book by Charles Dickens is a funny and exciting event that gets you and your family into the Christmas spirit! 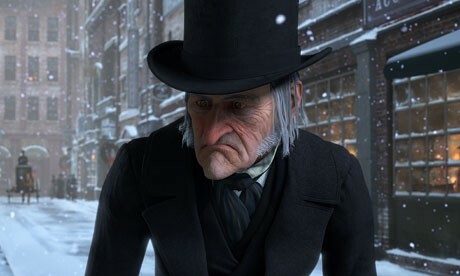 In A Christmas Carol, Scrooge is a grumpy old man who hates Christmas and only loves money but he still is very funny. For example, Scrooge makes a lot of interesting jokes that just make you laugh. Plus I can't forget about how mean he is, un grateful, hogs his money and hates everyone. Second, it's a cute and loving story for those people who love those thing. Just like when Bobs family gets money and lots of food for Christmas this year because Scrooge gave them a Christmas to remember. In the meantime he's also learning how to be a better person. Finally, it has amazing and creative actors and stage crew. You can tell because every time that you'll go, you'll get a different experience by the actors faces when there on the fabulous stage with there awesome props and buildings. The Stage crew work all day on the robotics and the "old town" look. In conclusion, this ways such a amazing play from all the great people who work there. This is a interesting and heart worming play that your whole family will love while your being thankful and happy for all you have in life. 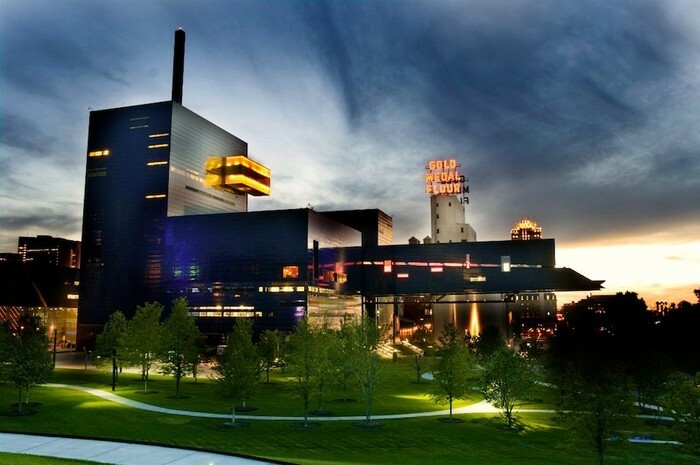 The building where the play and many others are performed. 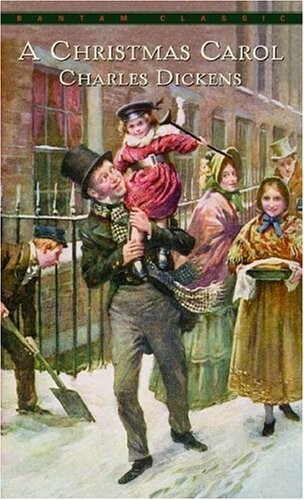 Scrooge made a sacrifice by giving away money to the poor and he's employee Bob Chrachit. I once made a sacrifice by giving my sister $5 so she could afford the toy she wanted because she was short on money.